Should the Emissions Reduction Fund be refilled? The Emissions Reduction Fund has almost run out and experts are questioning whether it should be refilled. The voluntary scheme provides organisations and individuals incentives to introduce new technologies or plans to reduce their carbon emissions and has so far reduced 191.7 million tonnes of emissions at a cost of $2.28 billion. 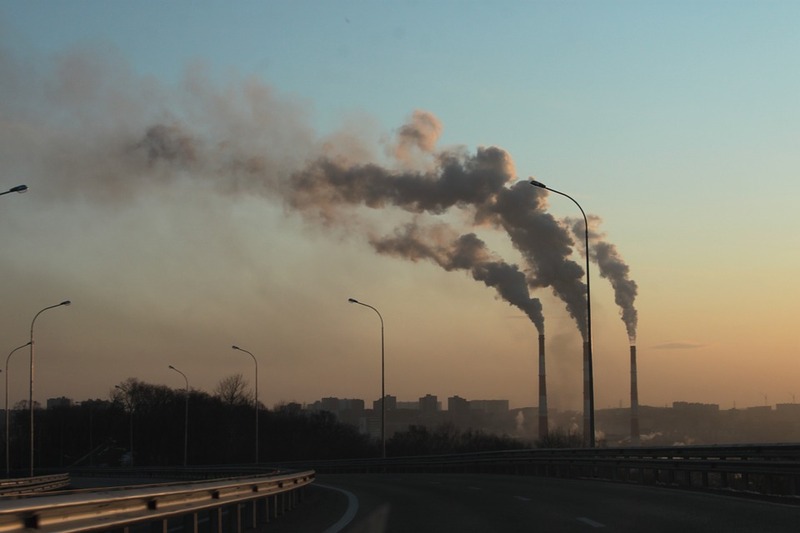 Experts are concerned with the fund’s safeguard mechanisms, which could see emission allowances given to big businesses around the country counteract the progress made.